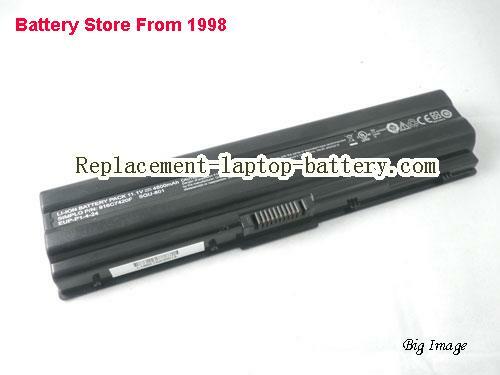 New and high quality Replacement Benq SQU-801 916C7420F EUP-P1-4-24 JoyBook P53 Battery 6-Cell(Li-ion 11.1V 5200mAh). Fast Shipping in USA. This is a Replacement Benq SQU-801 916C7420F EUP-P1-4-24 JoyBook P53 Battery 6-Cell. 916C7420F, 934T3020F, EUP-P1-4-24, SQU-801, 916C742OF, DHP500, . JoyBook P53 Series(All), JoyBook P53-LC01, JoyBook P53-LC12. BENQ Replacement Benq SQU-801 916C7420F EUP-P1-4-24 JoyBook P53 Battery 6-Cell USA Replacement Benq SQU-801 916C7420F EUP-P1-4-24 JoyBook P53 Battery 6-Cell in stock, 1 year warranty and 30 days money back! 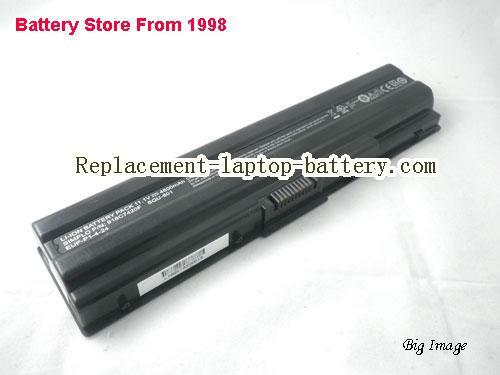 BENQ Laptop Battery ID : USNBQSQU8014400B6 $Coming soon! 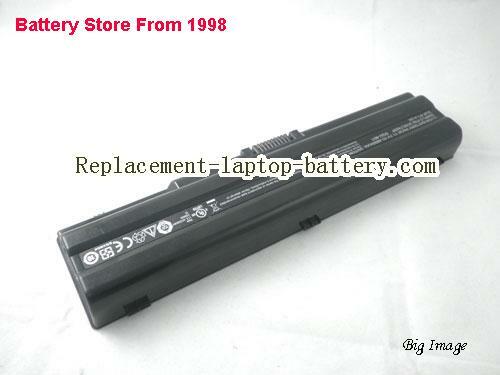 Available from: Replacement-laptop-battery.com Condition: New, 1 year warranty. 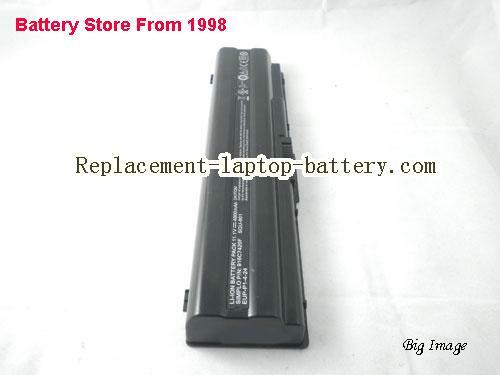 Replacement BENQ SQU-801,DHP500 Battery for Joybook P53, Li-ion, 6-CellsComing soon! 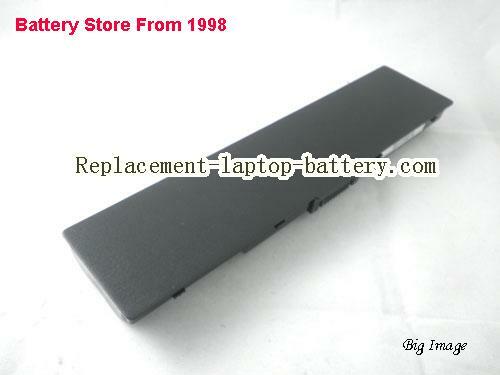 Online shopping for high quality and cheap Replacement Benq SQU-801 916C7420F EUP-P1-4-24 JoyBook P53 Battery 6-Cell. All BENQ Laptop Computer Batteries and BENQ Replacement Laptop Batteries are 30 Days Money Back, 1 year warranty.